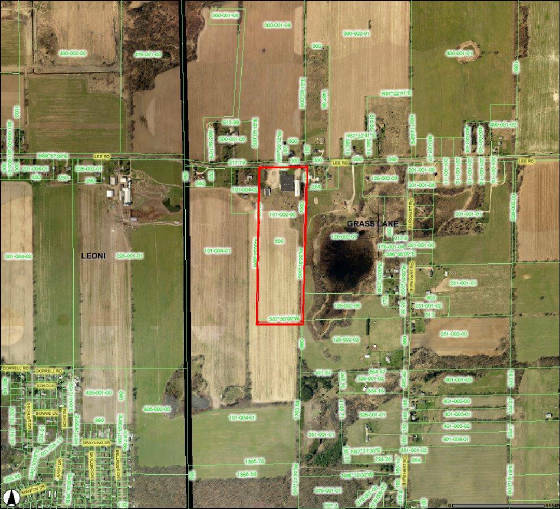 REO - Industrial Facility, Grass Lake Township, Jackson County - 53,000 square feet and 25 acres. PROPERTY UNDER CONTRACT - WE HAVE OTHERS. 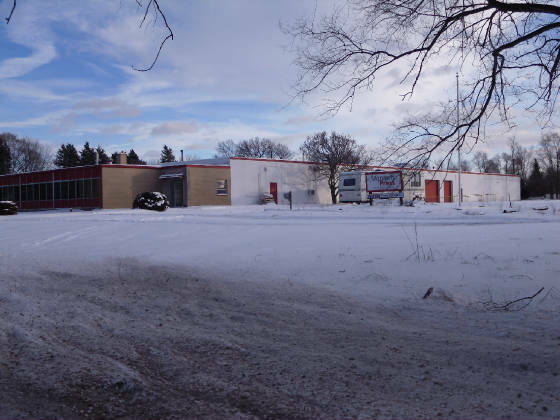 One story Industrial buildings, contain 52,900 square feet. 2,550 square feet of Office space included. Construction is concrete block and steel frame with metal panels. Roof system is steel open web truss and bar joist system with metal or membrane roof cover. Ceiling heights range from 14 feet to 20 feet.